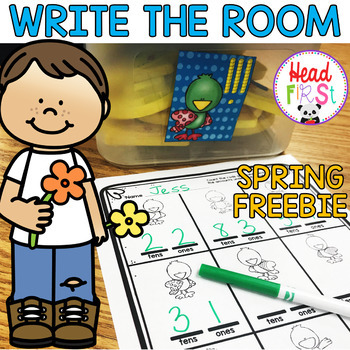 ★Write the Room, Scavenger Hunts, or I Spy★ – No matter what you call it, my EDITABLE ELA and MATH CENTER FREEBIE is what you are looking for! These ACTIVities are a favorite of my firsties! ★ Editable hunt so you can differentiate for your group of learners! 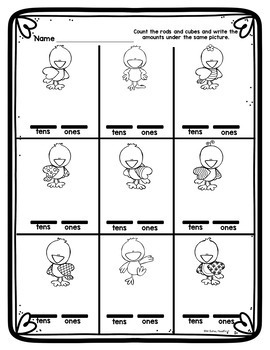 ★ Great for centers, small or whole group with a pocket chart, RTI groups, or early finishers. ★ Have the students “hide” the cards and take them down for you when the activity is finished. ★ Kids love these ACTIVities! See this product in action on my blog! If you like this check out the bundle and individual monthly hunts! Headfirst Learning Hunt Bundle has 55 premade and editable learning hunts!